Service designer. Anthropologist. Problem-solver. Sudoku lover. Entrepreneur Coach. Facilitator. ​Currently, I am enabling technologists to anticipate ethical consequences and embed ethical principles into products. A UWC alumni, I have a BA in Anthropology from Luther College (USA) and an MA in Digital Experience Design from Hyper Island (UK). I have lived, worked and studied in 3 different continents and thrive in a multi-cultural environment. Mentored Kiran (14) and Baran (11) at an AI hackathon #AcornHackAI for mental health. 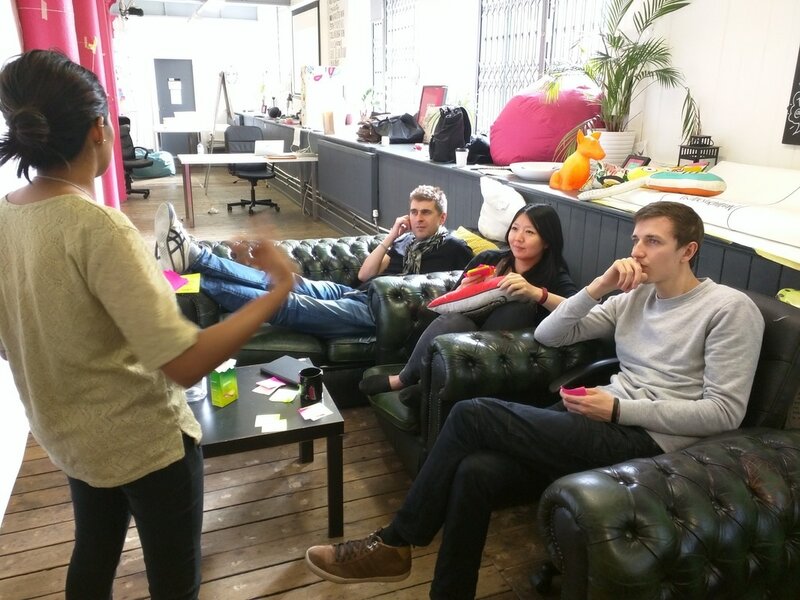 They won the favour of judge Josiane Smith and got fast tracked onto smart.london hackathon.